Starting out, I felt completely lost pricing my artwork. Instead of looking at my cost and my worth, I asked friends and family what they think I should charge. But guess what? They didn’t know my true cost, my demand, the depth of my skill set, my personal and business financial goals… only I knew that. The truth of the matter is, you can’t look to anybody else in your industry when pricing your work either. Why? Because everybody else has their own costs, goals, and needs. And pricing too low for a profit margin doesn’t only hurt yourself, it hurts and de-values the ENTIRE industry, so that’s not an option either. Remember what happened to the Michael Scott Paper Company? When someone supports your work and purchases from you, they aren't just paying for your materials and your time. They are supporting your overhead costs, your vision, your taste, your time spent finding inspiration, your years of experience, your years of training. They are supporting you to live and stay healthy so you can continue practicing your talents. Over the past several years, I've learned a lot about myself and a lot about money. My friend Shanna helped me understand my money mindset, which was surprise surprise, an "avoider". AKA I didn't understand money, got anxious talking about money, so basically ignored money. Well I quickly realized I can't exactly build a sustainable business and plan for the future by ignoring money. It is your job to educate your clients and establish trust through the expectations you lay out for them. I continued to sell out of my paintings and products over the holiday season because my clients knew I wasn’t offering discounts. When clients pay extra for a commission painting, they know the value of what they are receiving because I lay it out for them in a professional art welcome packet. So, how can we obtain confidence in our pricing? Look at your past 3 months, 6 months or 12 months of business. How much money did you spend on supplies? How much time (hourly wage) went into that work? How much paid labor went into that work? Then, how much work were you able to produce with those resources? Take your total “COST” and divide by your number of “PROJECTS”. This will give you the true cost of ONE project. 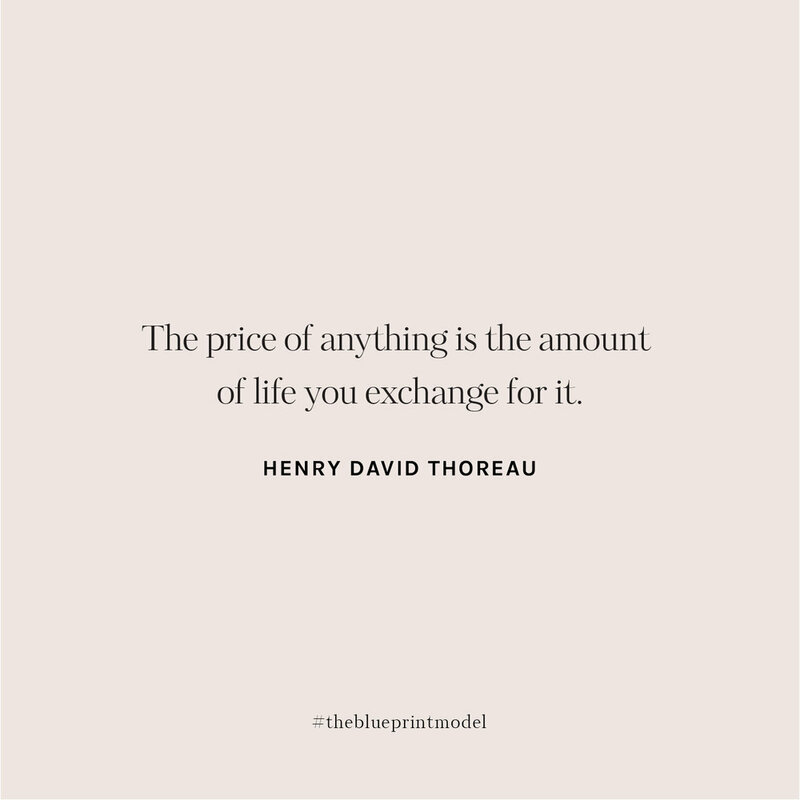 In my case, I take my total costs and divide by square inches of paintings produced with those costs to figure out what my true cost is for one square inch of painting. From there, I build out my pricing based on my personal need, circumstances, business demand, and business goals. Head to lesson 2 on MARKETING!